/ ClickBank Review: What ClickBank Doesn’t Want You To Know! ClickBank Review: What ClickBank Doesn’t Want You To Know! You cannot miss it. If you have been looking for a way to make money online, you will definitely come across ClickBank at some point. In fact, even if you want to make money online, there is a good chance that you might have come across a ClickBank product before. 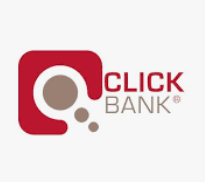 There is no doubt that ClickBank is one of the most famous digital marketing platforms on the internet today. But it doesn't matter how popular any website is, it can still be a scam, right? Think of Digital Altitude, a friend of mine lost over $1000 during the time of Digital Altitude. He swore to me that Digital Altitude is real. Alas, the company took his money and wasted his time. It is absolutely normal if you don't trust ClickBank. I always recommend that you do thorough research before making any investment in an online platform. Today, I will talk about ClickBank. 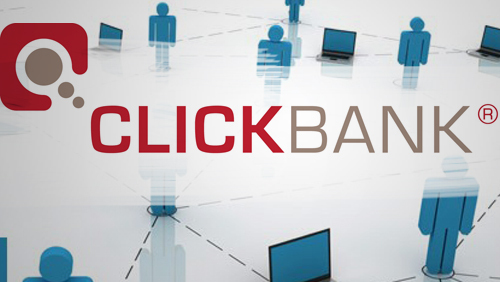 Most people seem to figure out what ClickBank is all about on their own. It is a digital market platform where you can buy products, select products to promote, as well as sell your own products. As of today, this platform is one of the most popular resources for online vendors who are looking for a venue to sell their market. Almost everyone that wants to make money online knows about ClickBank. If you are an affiliate marketer, you will certainly come across ClickBank at some point. You can buy great products that will change your life here. Similarly, you can buy some crappy products as well. It all depends on the choices you made. Like I mentioned above, ClickBank is simply a platform for three groups of people: vendors, affiliates, and buyers. As a vendor, you can use ClickBank to find thousands of affiliates to promote your product. Let's say you created a kickass product and you want to sell such a product, ClickBank comes to mind. Of course, it is important to mention that ClickBank emphasizes the need to only sell quality and genuine product on their platform. If you want to sell your kickass product, ClickBank charges a one-time activation fee of $49.95 to become a vendor on the platform. Once you are registered as a vendor, you can now start selling your product. The great benefit of using ClickBank is that you can instantly find thousands of affiliates who are willing to promote your product for a commission. ClickBank helps to connect vendors to affiliates and help in payment processing. They charge a little commission on each product you sell. ClickBank makes it extremely easy to create and sell a product online. Your level of experience doesn't matter, ClickBank will help to give you the exposure you need. Becoming an affiliate is the second way anyone can make money from ClickBank. 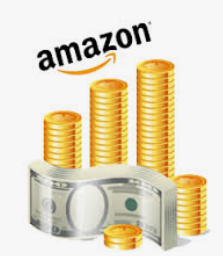 Affiliate marketing is the best way to make money online. This way, you don't have to worry about creating your own product. All you have to do is find a kickass product created by a trusted vendor, promote such product and make a commission on each sale you make. The more sale you make, the higher your commission. ClickBank works well for anyone who wants to make money online as an affiliate. This is because it has a huge collection of top-notched products in almost every niche imaginable in one place. Whether you want to promote finance, health, fitness, make money at home, or even spirituality-related products, you will find it here on ClickBank. I actually don't think that there are any other sites that can match ClickBank in the number of products you can promote. ClickBank, without a doubt, has the biggest collection of products. They also make processing payments for affiliates very easy. ClickBank is for anybody who wants to make money online as a vendor or affiliate. If you have a great product to sell, ClickBank is the best way to get started. 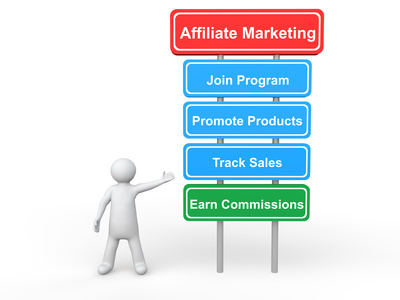 You can easily find affiliates to promote your product. Alternatively, if you don't have any product but you still want to earn money from selling to your friends and acquaintances, simply create an account on ClickBank and start promoting products today. As an affiliate, you can earn a good amount of money on ClickBank if you promote the right products. lickBank will help you to process your payment and pay you exactly according to their terms and conditions. Please note that ClickBank is just like an intermediary. They don't actually sell a product. Instead, they process payments for vendors and affiliates. However, in recent years, there have been a number of complaints against ClickBank from aggrieved buyers. As the biggest digital market platform, it is not unusual to see these complaints and bad rating. These bad ratings and complaints mostly come from people who buy crappy products that didn't work for them. The truth is that there is no way ClickBank can guarantee that any product you buy on their platform will work for you. Thus, it is important to make your own research before investing in any product. That is why it is vital that you always come to this site to read reviews before you invest in any product. You can save yourself from scam only when you are informed. 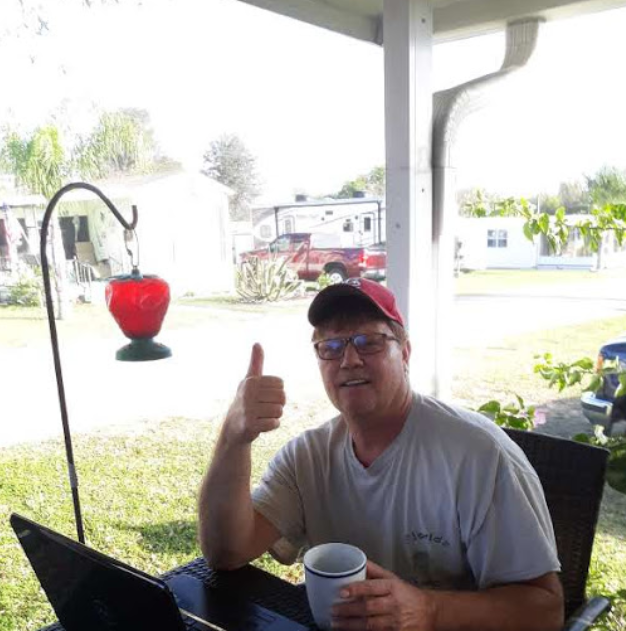 My website provides the information you need to stay safe from online scams. How Can I Make Money With ClickBank? Anyone can make money with ClickBank as an affiliate. This is very easy. You just have to learn affiliate marketing the right way. As an affiliate marketer, it is possible to make up to $1000 per day promoting products that are not even yours. 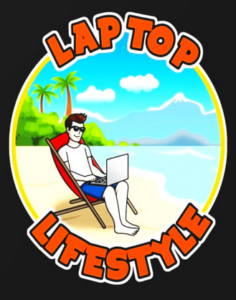 The best place I know to get this training is from my top rated program Wealthy Affiliate. There is no doubt that Wealthy Affiliate is the leader in teaching how to master affiliate marketing within a very short period of time. 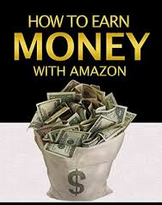 Many top affiliate marketers today made use of Wealthy Affiliate at some point. If you really want to grow fast online, you need to check out the FREE Starter membership at WA Today. 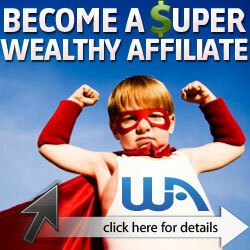 Click on the link below to see how Wealthy Affiliate works.